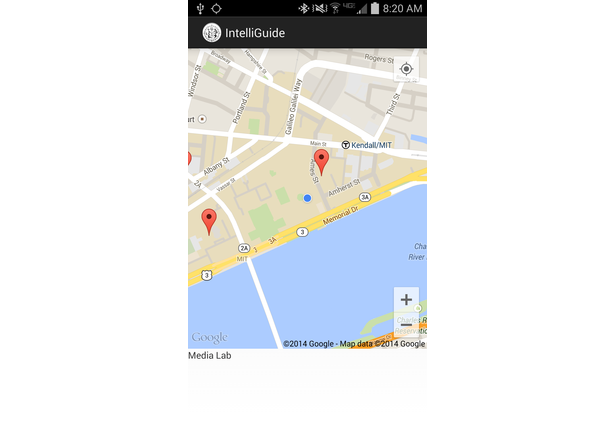 IntelliGuide aims to provide 3D audio tour guides using Intelligent Headset on Android Mobile devices. The tour guides are triggered to start when the tourist site fall within a pre-defined area centered at the user’s real time GPS location. IntelliGuide then utilizes the direction determining and 3D sound effect features of the Intelligent Headset to notify the user the direction and physical distance of the site. The 3D sound effect feature mimics sounds coming from different directions by outputting different magnitudes of sounds into each ear. IntelliGuide was developed with the goal of allowing user to better enjoy a touring experience. Users no longer need to worry about passing points of interest since the guides start automatically when the users come close enough. This application also frees the users from navigating to a tour site using a map as the 3D sound affect will direct them there. 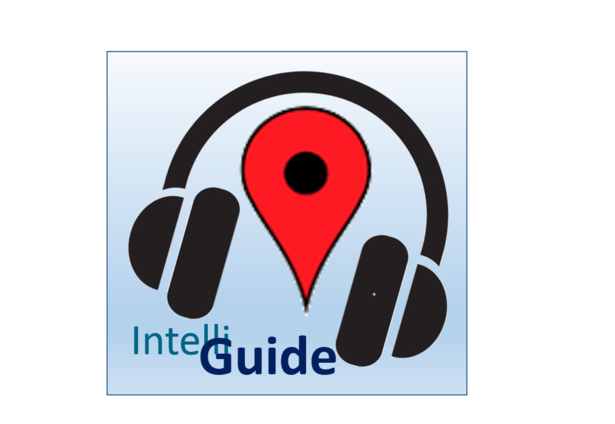 IntelliGuide has the potential to become a platform where users can upload their own audio tour guide and eventually enable hands-free tour assistance everywhere. Comments for this submission are closed. 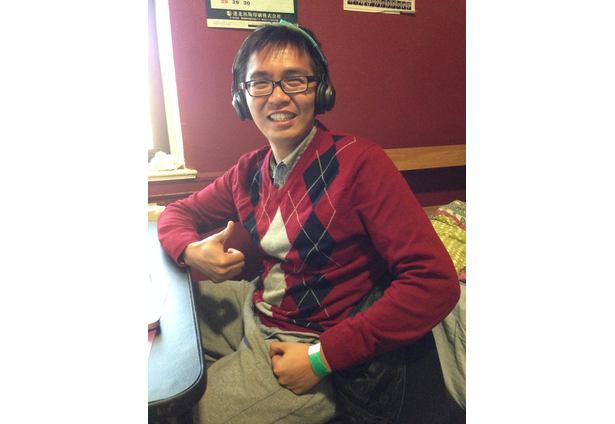 View the software in mpan1218's portfolio to continue the conversation.